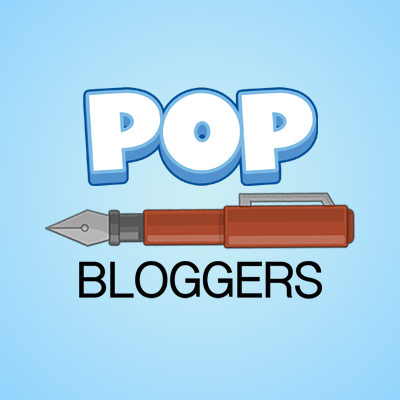 This category features literary works by authors, viewers, or Poptropica itself. Anyway, since this is Poptropica Tips, I’m going to give out weekly tips. If you have an idea for a tip, or if you need a tip for something, let me know at trustybiker031(AT)gmail(DOT)com! So, when you’re in Wimpy Wonderland, and you have to eat the watercress salad, that part’s really hard. I could never get past it. Until, by chance, I opened a new tab while I was in that minigame. I come back a couple seconds later, and the game was done. I had won! And it was all because I opened that new tab! Note: This may not work on some browsers/computers. The Tip of the Week is: While in Wimpy Wonderland Island, and you’re trying to get past the watercress salad mini-game, open a new tab, wait five seconds, come back, and you should have won the game! Well, did that help? Let me know in the comments if it did! Of course, the Creators want to give us a happy holiday! Hehehe, I love the GHD ship in the background. Dr. Lange also felt the need to make a tribute to the PHB. It’s pretty impressive, so you might want to check it out! Well, it looks like a comic to promote an island, such as the Virus Hunter: Pandemic Panic series. For what island, I’m not sure. Next up, a sneak peek that seems to be for the Poptropica Comic Island. The red lines seem to be the platforms that we can walk on. 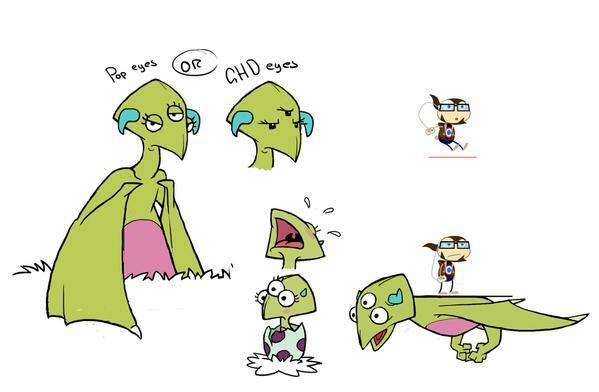 The Creators also shared this Poptropica Realms sneak peek (on the right). 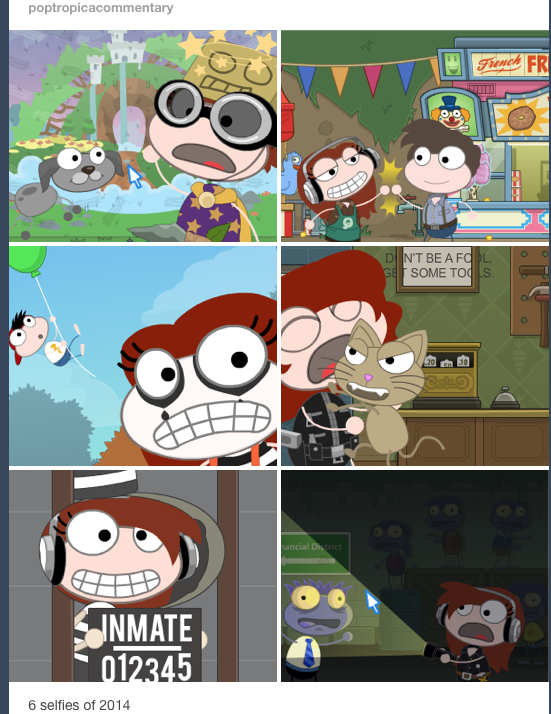 Lastly, The Creators wanted to share six Poptropica selfies of 2014. Cute. 😛 That’s it for now! Happy holidays everyone! Wishlists, Fat Cats, Aliens, & More! @musicjamfan Early access for members is Dec 11; and public launch Dec 30. Apologies if we caused the confusion. Thanks for checking in. Looks like “The Lair of Thieves” will be the last episode/island to come out in 2014. 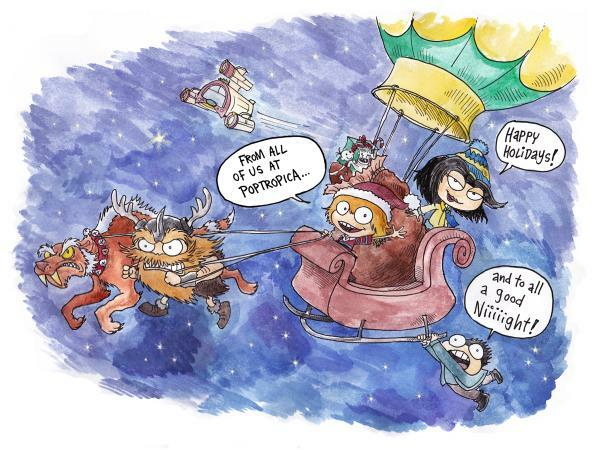 Which reminds me… It’s time to print out your Poptropica Holiday Wishlist! 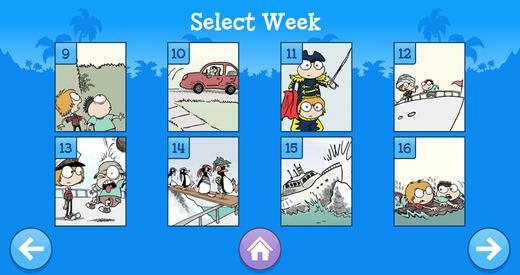 Also, now that the Poptropica Comic series is over for this year, there is now a Poptropica Comics App, available in the App Store! Awesome timing, since the Poptropica App itself is finally available for Android devices. Oh right… that’s how. 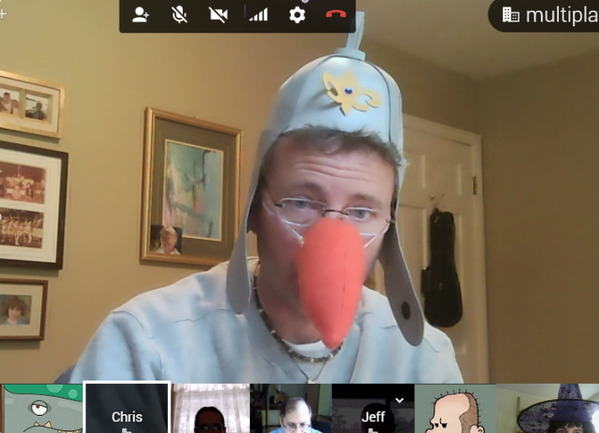 XD The Creators recently posted this picture of themselves in a Google Hangout, discussing Common Rooms. Very professional guys. *slow clap* We aren’t exactly sure who is a part of the chat, but we do know “Chris” and “Jeff” (Kinney?) are. *cough* Anyway… remember how Galactic Hot Dogs is going to soon become an island? Well, the Creators would like some input on one of their designs. Comics, Apps, and Birthday Parties. What could get better? Let’s recap all these important details that makes Poptropica, well, Poptropica — a game full of surprises and plain amazingness. Mission Atlantis: Out of the Blue is the third and last part of the Mission Atlantis Island series to be released to the public. Out of the Blue has been added to Poptropica’s iOS App, but for a price of U.S.$0.99. Hopefully all the other islands won’t cost 99 cents due to sheer money’s sake, but then again, if we want Poptropica to stay mostly free, some things have to have a cost. 😛 Although, online, Poptropica is still totally free! 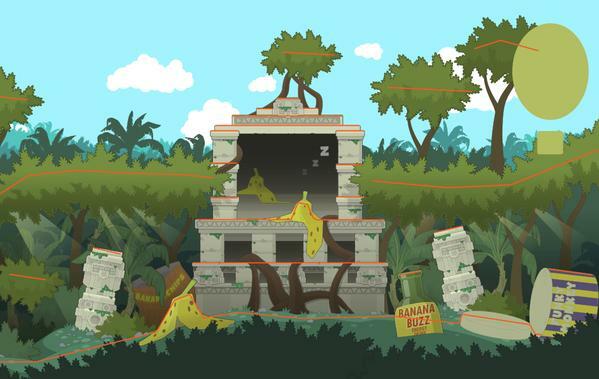 Make sure to visit our island guide for Mission Atlantis if you get stuck. You’re on the verge of the greatest discovery in human history — but an ancient intelligence has other plans. Poptropica’s going to make you work for the 7th Birthday Limited Edition Poptropica Gold Card, something that can’t be bought, traded, or customized from other players. Instead, you have to pop a specialized birthday balloon in a Poptropica Common Room! 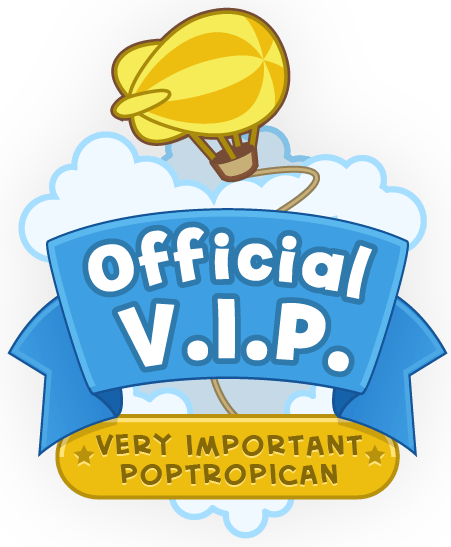 Not only do you get to commemorate Poptropica’ 7th Birthday forever with your Backpack, but you can also show it off to other Poptropicans in the Common Rooms and be the “poppiest of Poptropicans“! Remember it’s a Limited Edition costume, so start popping Poptropica’s special 7 Balloon to win your prize! Also, as Black Widow mentions, a brand-new common room may be released to Poptropica very soon. Maybe a new island? Or what about a new Multiverse Room? Is Arabian Nights Island being released sooner than expected? Tell us your theories in the comments!